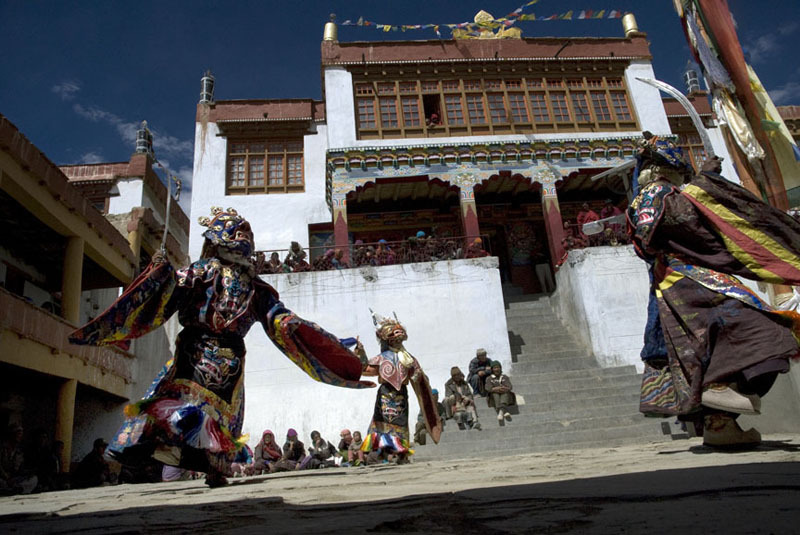 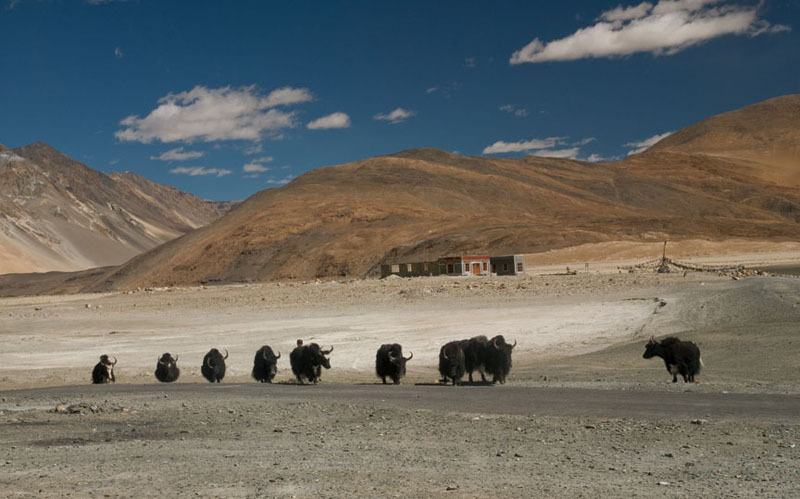 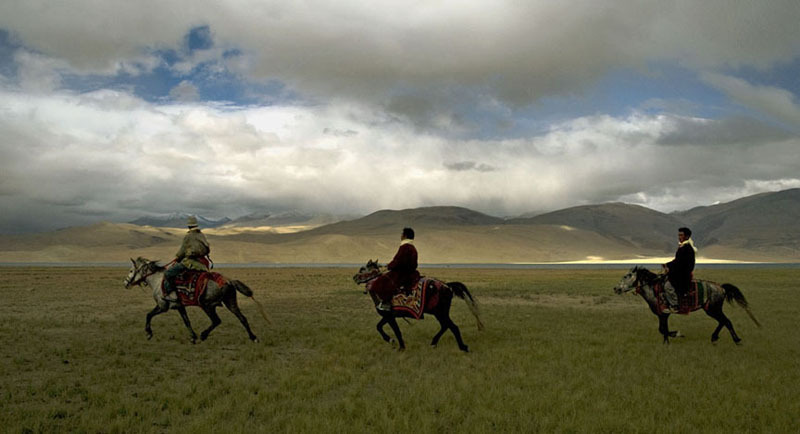 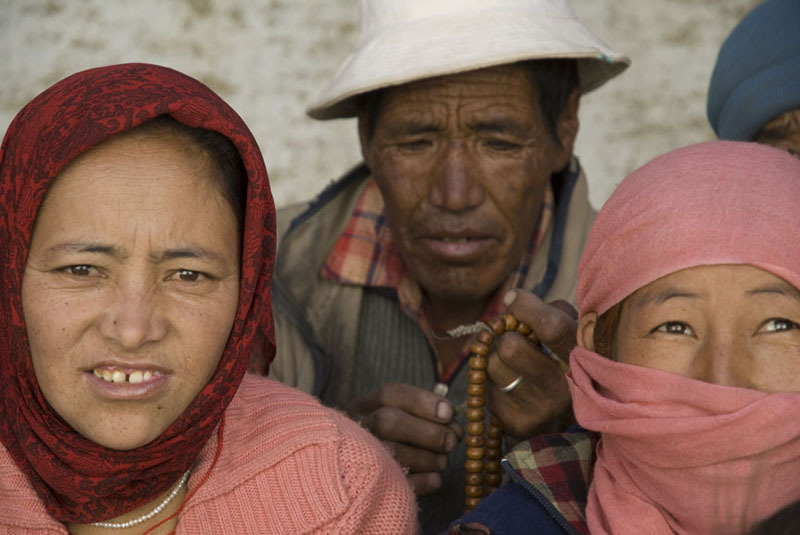 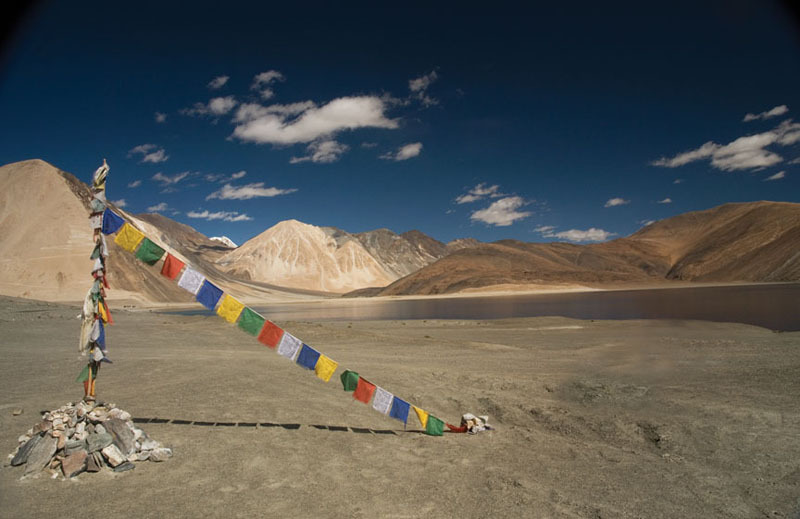 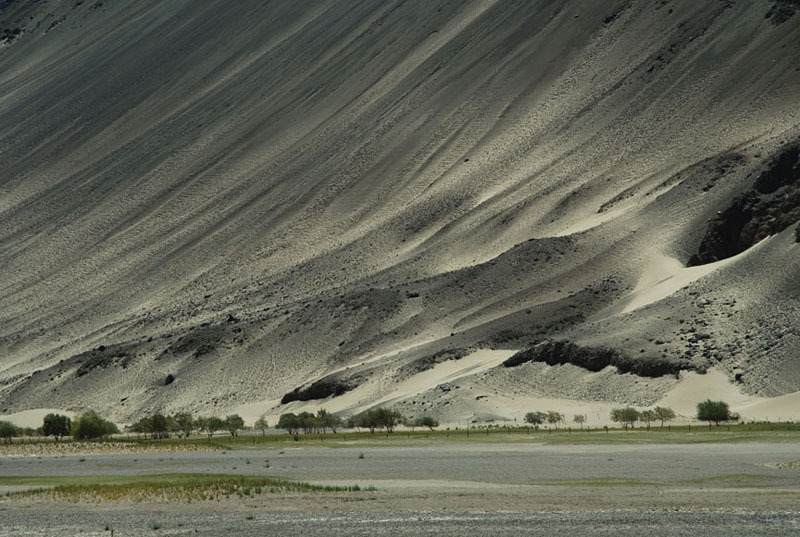 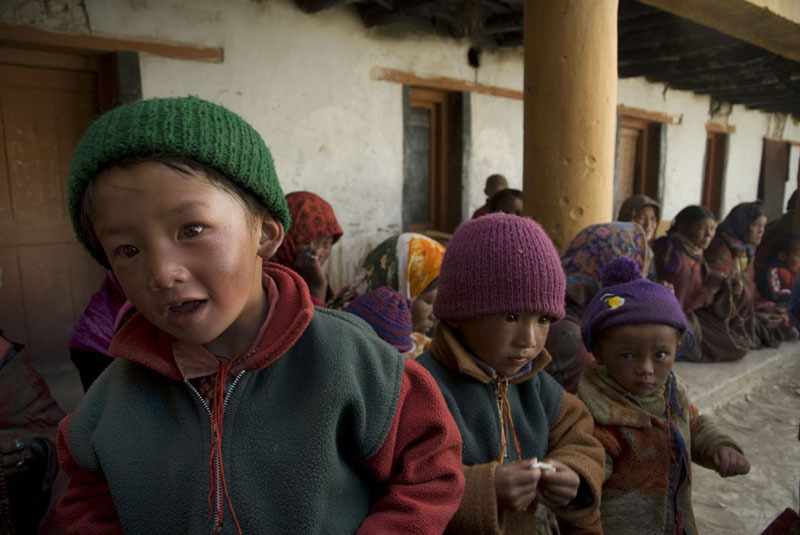 The high altitude plains of Changthang, Eastern Ladakh, are home to the Changpas, a nomadic pastoralist tribe. For generations, they have lived in complete harmony with their land � a cold desert plateau with an average altitude of over 3700 metres, too inhospitable for farming and which remains under snow for seven months a year. 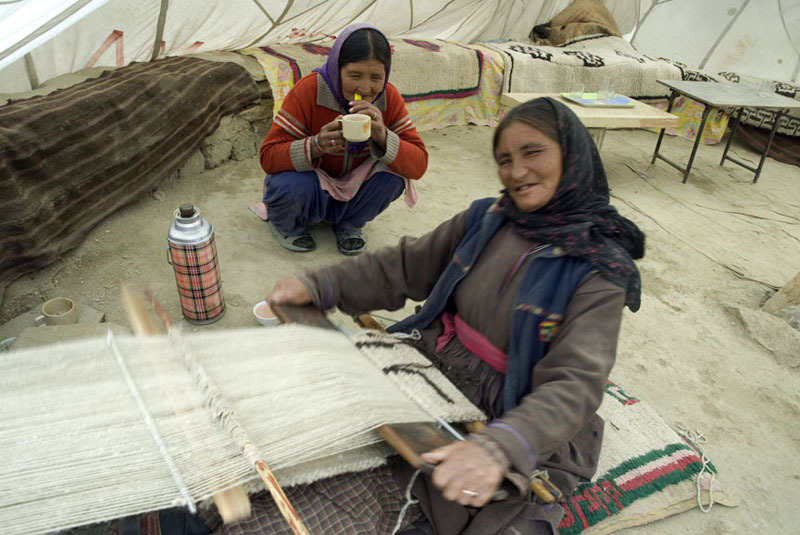 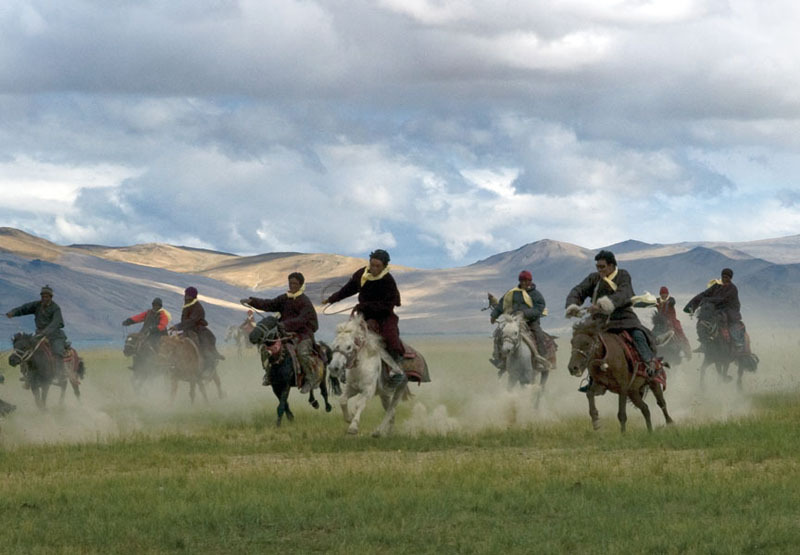 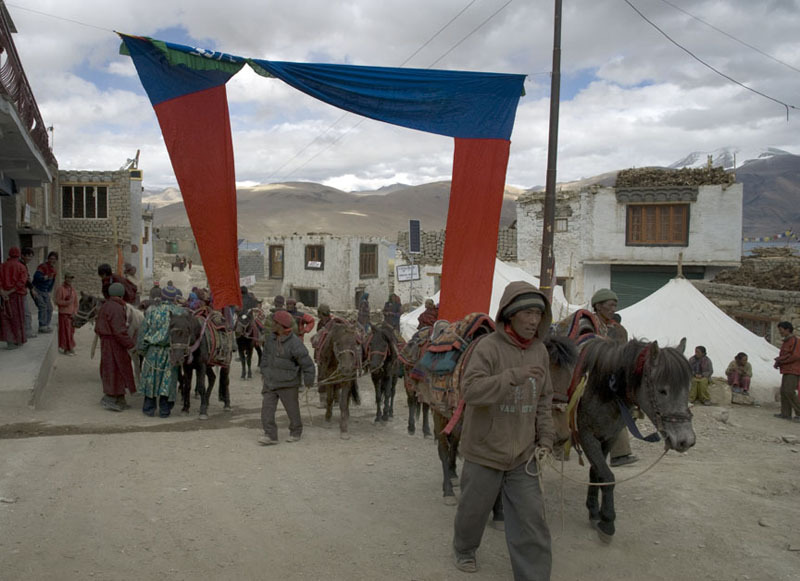 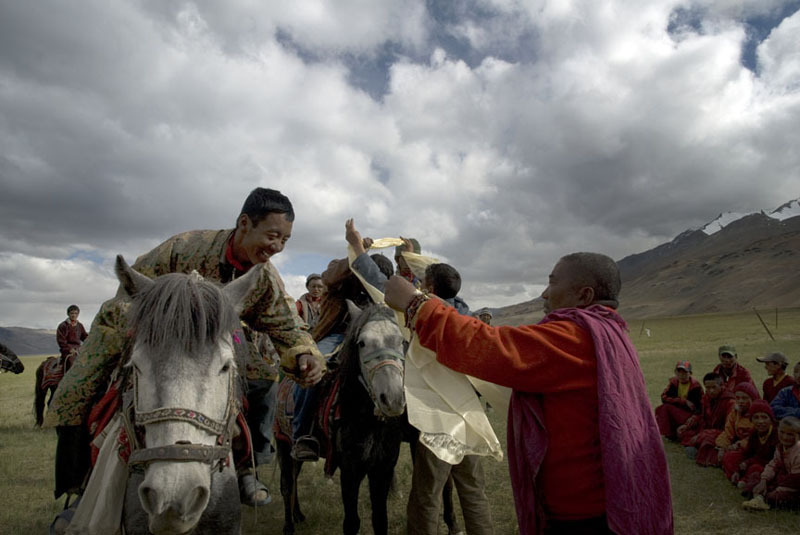 Their traditional pastoral system is centred around their livestock; the Changpas rear yaks, sheep and horses, in addition to the famous �pashmina� goats (whose soft wool is well-known throughout the world). 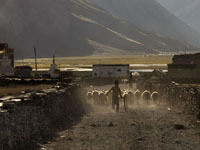 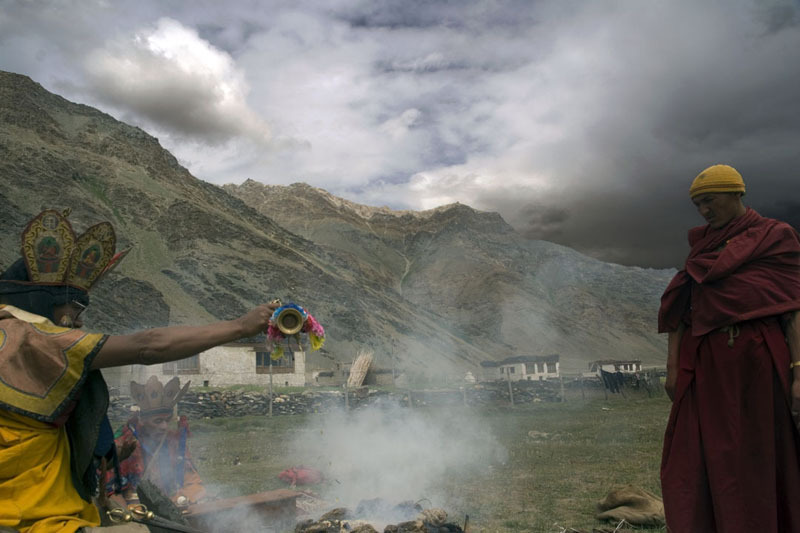 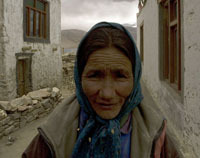 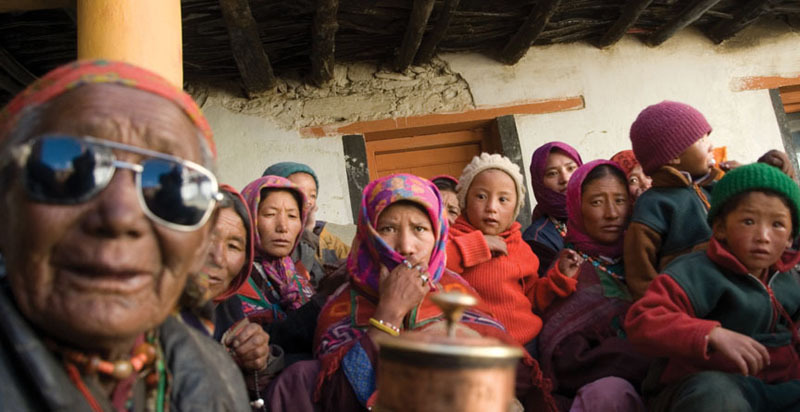 The ancestral way of life have been the key to the survival of the Changpas, who have used their indigenous knowledge system to optimise the use of rangeland vegetation, where the grazing of yaks, goats, sheep and horses are regulated through a well-planned migration in a land that has a fragile eco-system.